Sale Price: $170.00. no premium attached for the pair. 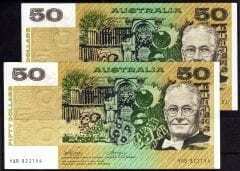 Save: $60.00.